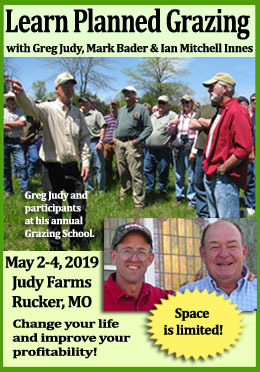 From folks at University of Minnesota Extension, this guide helps you look at your pastures and your stock so you can develop your own grazing management plan or tweak the one you’ve got. Click here to download this great resource. Pictures and simple tables. That’s what I like in a book, especially if they illustrate what the author is trying to explain in a way cuts to the chase. 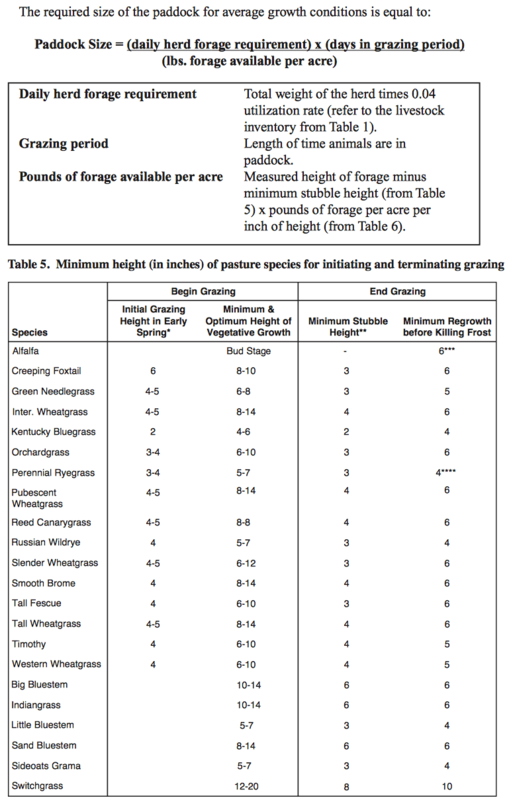 If you like that too, you’ll really appreciate this Grazing Systems Planning Guide by Kevin Blanchet, Howard Moeching, and Jodi DeJong-Hughes of University of Minnesota Extension. Here are some examples: Are you wondering what you’re getting yourself into if you switch from continuous grazing to something with more management? Here you go… pictures and a table of the advantages and disadvantages laid out quickly and simply. A paddock layout isn’t an easy thing to draw up. It’s complicated by where your water source is, what forages are in the different paddocks, and how much time they need to recover after being grazed. 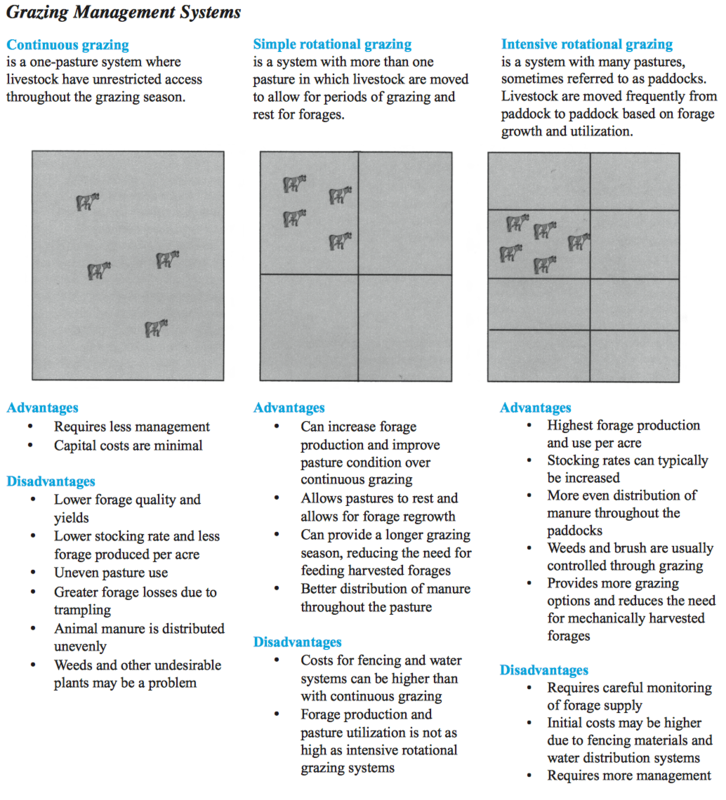 If all that leaves you scratching your head or thinking of just chucking the whole idea of management-intensive rotational grazing, check out this guide. 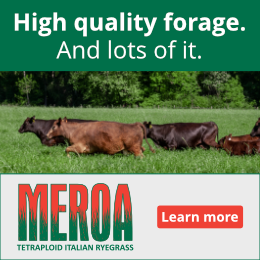 It comes with the formulas you need for figuring out how much forage you need, how much forage you might expect from different species, and what their beginning and ending heights should be. 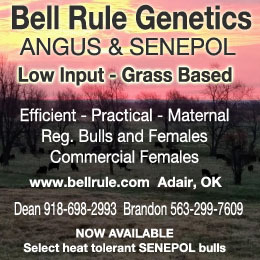 There are even easy to understand formulas that you can use to estimate how much time your livestock can stay in each pasture so that when grazing season arrives, you can do more than guess. This handbook has a lot to recommend it, including the clear, to the point language the authors use to help you get started. It’s only 32 pages long (plus some appendices with more pictures and tables) yet it covers the topic in enough detail to make sure you can get going, collect information about your successes and challenges along the way, and then know what questions you might ask if you’re looking into something in greater depth. So check it out. I think you’ll like it a lot!